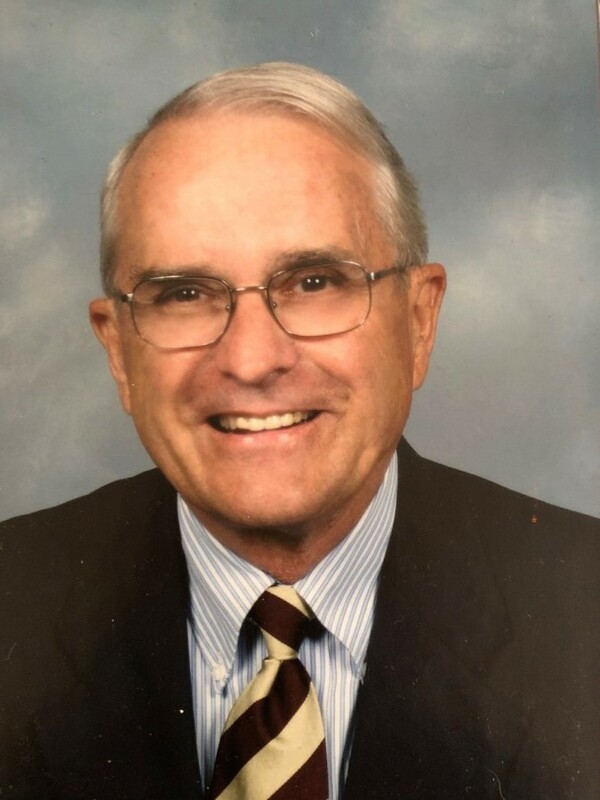 Obituary for Smith Mitchell | Hardy & Son Funeral Homes, Inc.
Smith Mitchell, 83, of Versailles, KY, passed away Sunday, March 17, 2019 with family at his side. The Smiths Grove native was a son of the late Joseph Smith and Irene Wilkinson Mitchell and is preceded in death by a brother Billy Joe Mitchell. He was a farmer, owner/manager of Peoples Farm Supply, Deputy Commissioner of the Kentucky Department of Economic Development. Smith was a graduate of North Warren High School and University of Kentucky College of Agriculture. He was an elder at Smiths Grove Presbyterian Church and Pisgah Presbyterian Church, Director for Warren RECC, Medical Center of Bowling Green, President of Smiths Grove Lions Club, Brother of Alpha Gamma Rho Fraternity, UK Fellow, Kentucky Colonel and Master Gardener. His family includes his wife of 62 years, Lela Madison Mitchell; four children, John Mitchell (Sherry), Mike Mitchell (Judy), Lisa Carter (Rick), Tom Mitchell (Allison); 14 grandchildren, Reed Mitchell, Nikki Garbaccio, Cali Wheeler, Stephen Mitchell, Melissa Henry, Krista Tischer, Adam Mitchell, Megan Henry, Jessica Mitchell, Hunter Mitchell, Clay Carter, Meredith Emans, Katie Mitchell, Madison Moon; ten great grandchildren, one sister-in-law, Judy Lowe Mitchell and several nieces and nephews. Funeral service will be held at 11:00 a.m. EST Saturday, March 23 at Pisgah Presbyterian Church in Versailles, KY. Visitation will be 10-00 -11:00 a.m. EST at the church. Burial will be at 3:00 p.m. CDT in Smiths Grove Cemetery, Smiths Grove, KY. Arrangements by Hardy & Son Funeral Home, Bowling Green Chapel.